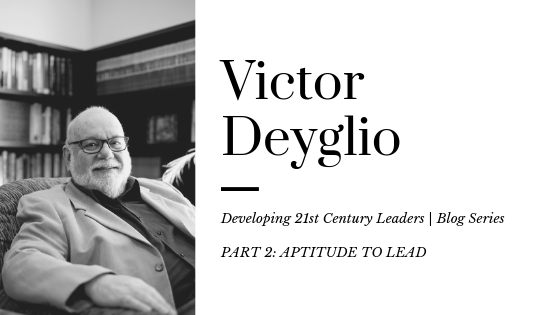 Strategic leadership is becoming more and more critical in 21st century global business eco-systems. Applied Innovation is a toolkit that enables us to lead strategically. As business and supply chain logistics professionals and practitioners, why is applied innovation so critical? 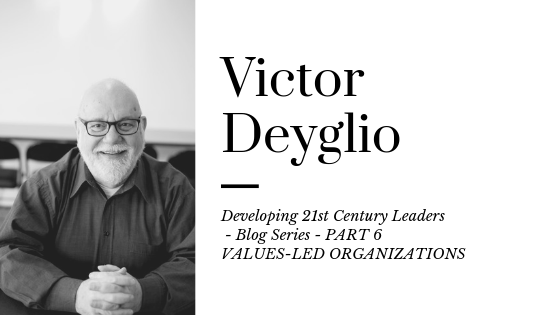 Over the next several weeks, I would like to introduce you to some of the key reasons why strategic leadership is important, and our need for an applied innovation toolkit, through a series of video blogs. I invite you to participate in this program: to imagine, innovate and build your applied innovation capabilities.